We know that weekday mornings can be rough — especially as the kids are heading back to school. Make them easier on yourself and the kids with these 10 smart morning routine hacks that will save you precious time. 1. Wear a bathrobe over work clothes to protect yourself from spills during breakfast. 2. Make a “tomorrow” list before you go to bed at night. 3. Lay out your kids’ clothes the night before. 4. Program your coffeemaker. ( This is a must in our house). 5. Set an alarm for 10 minutes before you need to leave so you’ll get out the door on time. 6. Prepare a week’s worth of lunches on the weekend. 7. Sleep in your gym clothes to make AM workouts easier.-you’ll have one less excuse to skip working out. 8. Dewrinkle clothes quickly with ice cubes.Throw a couple of ice cubes in your dryer with wrinkled clothing for about 15 minutes. As the heat from your dryer melts the ice cubes, steam is released to help rid your clothes of wrinkles. 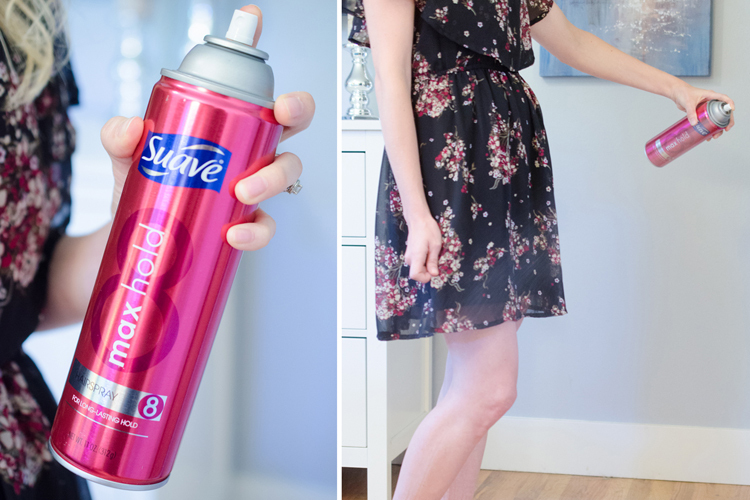 9.Got static cling? 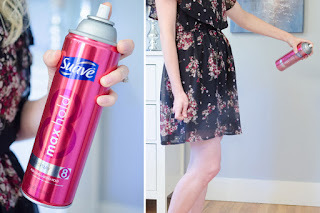 Spray on some aerosol hairspray.Spray the hairspray onto clothing at arm’s length so only a fine mist hits the fabric. 10. Put a “don’t forget list” on the front door the night before.